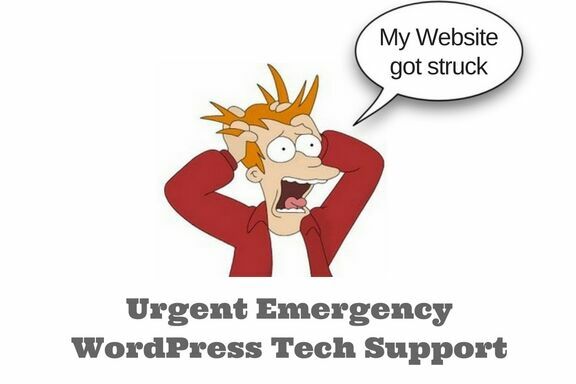 Whether you are using WordPress, Joomla or Drupal, sooner or later you may end up in a situation that an off-the-shelf plugin just won’t work for you. In such a situation, you’ll need a custom plugin developed only for you. Who does custom plugin development? We do. Do all developers develop custom plugins. No not all. 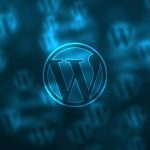 A normal run of the mill WordPress developer for example is not that good at core PHP and would avoid developing custom plugins. Being a company, we have different developers for different tasks and have core PHP developers who are great at developing custom plugins or modifying existing plugins. Some custom plugins are more geared towards presenting information in a certain way on the user facing front end. 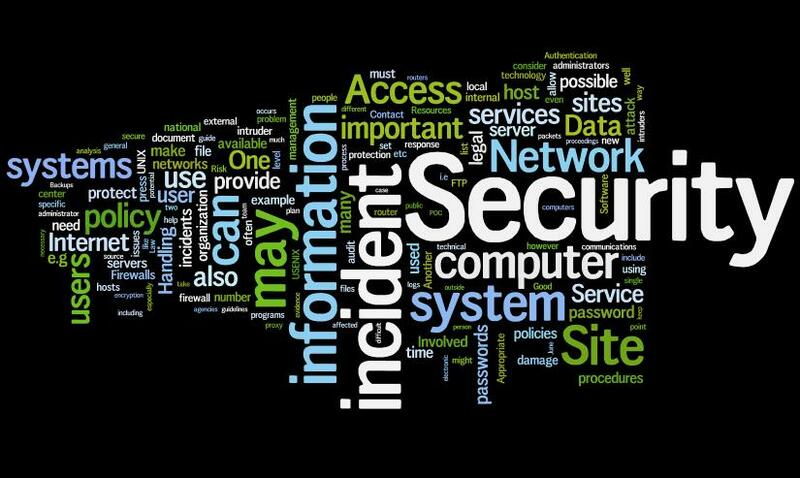 Others are meant for internal data collection and reporting and are meant for the site owners / admin. How long does it take to develop a custom plugin and how much does it cost? There is no telling beforehand like that. We first try to understand your requirements, then we give you a quote accordingly. Just call us or fill out the contact form and help us understand what your requirements are and why an off-the-shelf plugin simply won’t work for you. Looking forward to helping you out. The success of your ecommerce business will largely depend on how well your site looks and how smoothly it functions. If you are a serious business, then you must have professionals design and develop your ecommerce website. 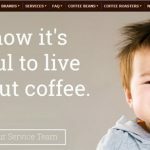 The way we will approach your project is to first assign you one of our creative designers who will work with you to put together a design that reflects your vision for your website, looks elegant and professional and most importantly meets the expectations of the type of customers you are trying to attract. During this process we may go back and forth several times to get the design just right. Good design should establish brand identity, credibility, be in line with current trends and technologies, drive your call to action and give you a competitive advantage. Once design is finalized, we will hand it over to our developer to integrate the design into the backend and incorporate all the necessary functionalities. We do it this way because you get better results by putting specialists on the job rather than letting one person do everything. Do you currently have a team of Ecommerce Developers and Designers? If not, give us a call and let’s talk. We are based in Lima, Peru but support ecommerce websites worldwide. When looking for Ecommerce Developers, check their website for a portfolio of their work or case studies of their previous work. This will give you a glimpse into their skills, talents and experience. Some may have worked on similar projects, others may not but maybe they are quite capable of doing so? The next step is to decide which shopping cart you want to use. 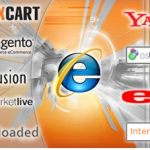 Choose carefully as this cart will be essential for the success of your online store. Options include Magento, Shopify, Bigcommerce, OpenCart, OSCommerce, X-Cart or a custom ecommerce solution. Make sure your developer is familiar with the shopping cart system you want. 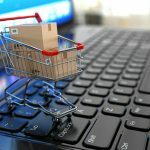 It is actually better if you first hire a company, let them understand your business, your industry and competition and then together decide which ecommerce platform is best for you. That way everyone is on the same page. 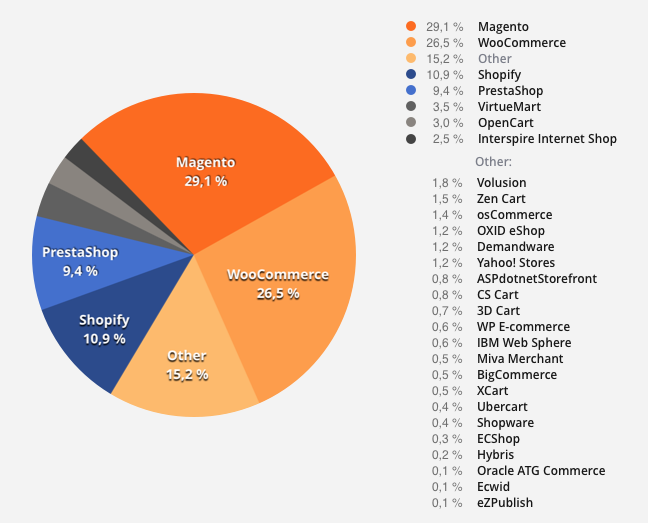 Just because your friend raves about Shopify or Magento does not mean you should have the same cart. They all have their strengths and let your developer and you figure out what will be best for your shop. Work closely with your ecommerce developers during the design and the function phases and test. It is better that you discover the bugs rather than your customers. There are three factors to consider before you hire a design/development team for your ecommerce website: quality, price and time. If you want quality work to be done in a timely manner, you need to be prepared to pay well. And consider keeping your developer on your payroll for some time to do periodic updates and make any necessary changes. When it comes to developing an ecommerce website, you need a team that is focused and experienced in providing companies with professional web design and developing ecommerce solutions. At Interloper Inc., our roots are in E-Commerce and it continues to be the strongest part of our business. We ensure that your site is SEO ready, analytics and site map plugins are installed, payment and shipping integration is in place, and it has all the components necessary to conduct ecommerce in a safe and efficient manner. Later on, when your site is up and running, as a separate project, you may want us to build you customer follow up functionalities that build customer loyalty and generates additional revenues. 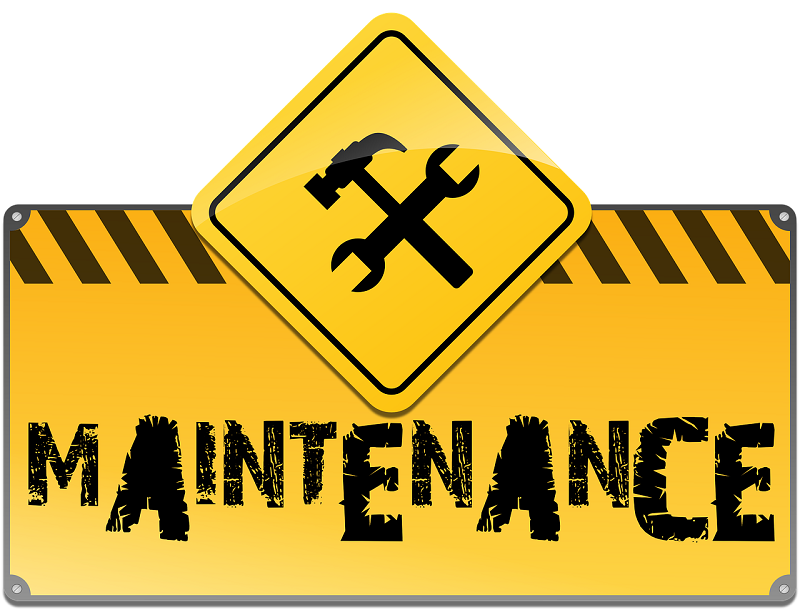 For future maintenance also, you don’t have to advertise and spend precious time going over resumes. You just let us know and we provide the right resource. Your job gets done economically, without hassle and on time while you focus on doing what you do best – running your business. 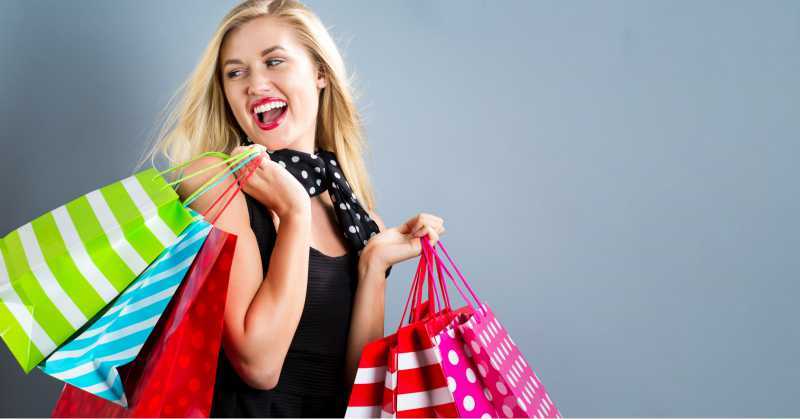 Later on, if you like, we can also create and upload product data feeds to Uploadmyproducts.com, Google Shopping, Rakuten, eBay, Amazon, Houzz.com, Shopzilla, Price Grabber, Shopping.com, Walmart.com and Sears.com. The more customer exposure you give your products, the better the chances of making a sale. Fill out the contact form or give us a call and let’s talk.